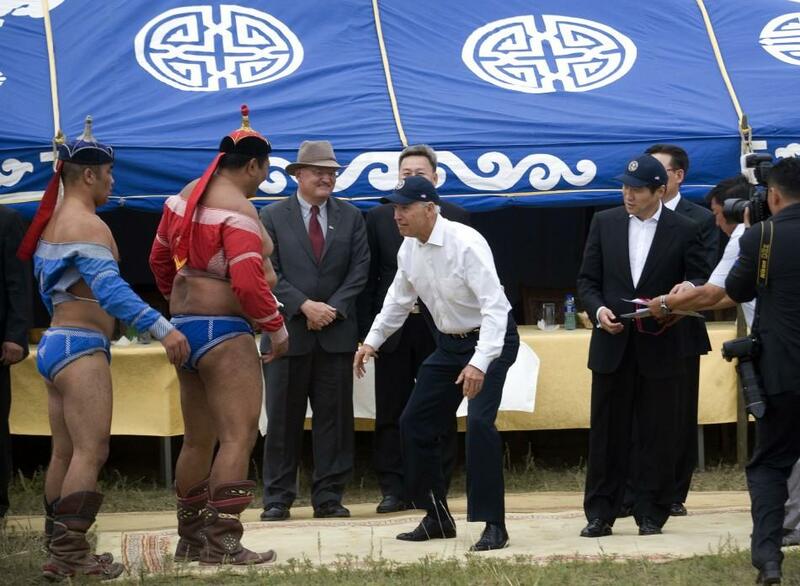 U.S. Vice President Joe Biden arrived in Ulaanbaatar Mongolia on Monday to a lavish celebration including performances of traditional music and dance and a Mongol-style wrestling competition. 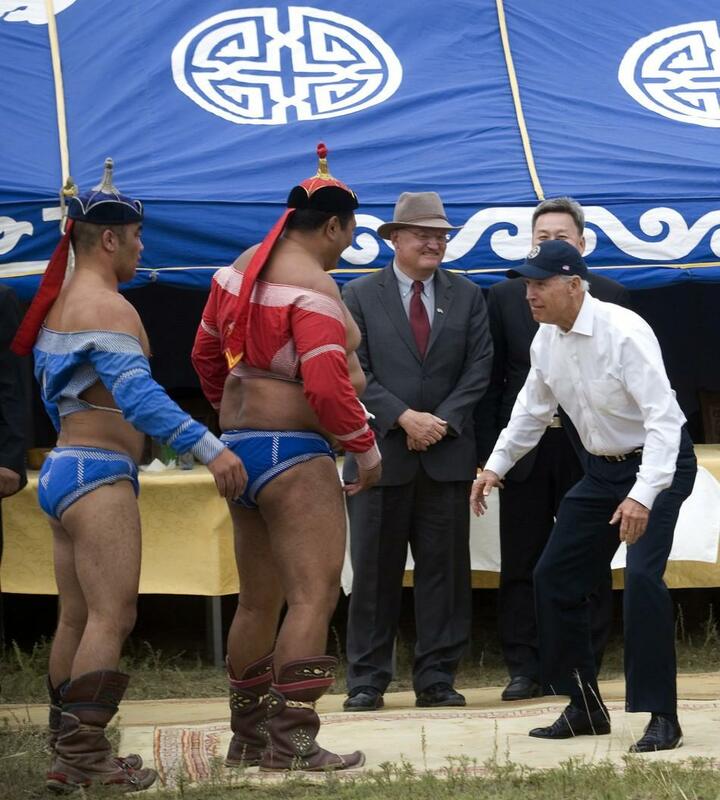 The Mongolian people celebrated the first visit by a U.S. vice president since 1944 and even offered Biden a gift: a Mongolian horse. 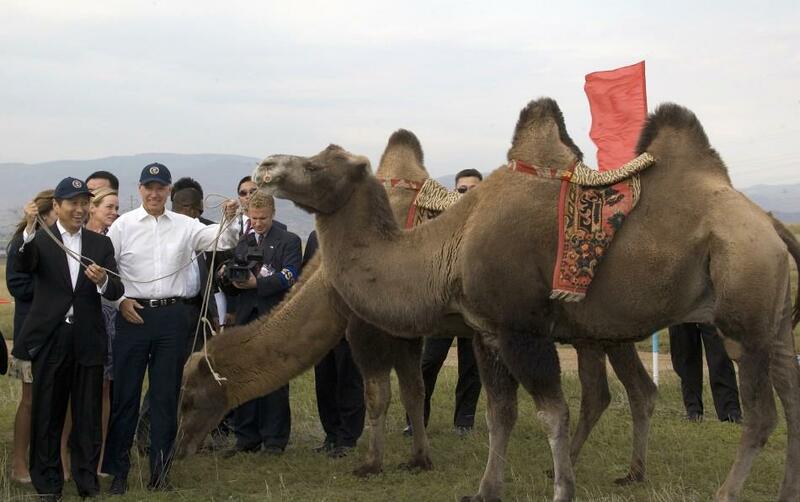 The horse is the most important animal in Mongolia, an aide traveling with Biden told reporters. It is the lifeblood of the country, so giving a horse is one of the most meaningful gifts that can be given.  Biden named the horse Celtic, and placed a blue ribbon around its neck - a symbolic display meant to signal importance. 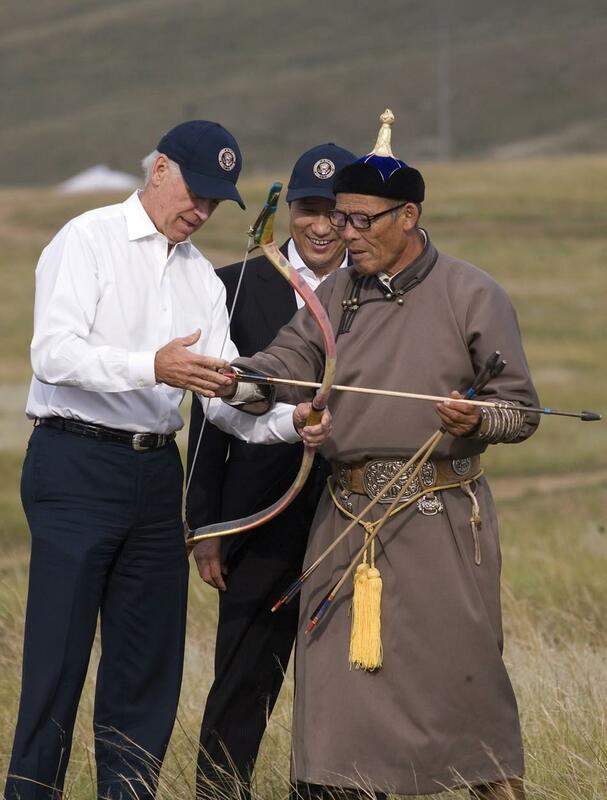 Biden was in Mongolia to enhance economic ties with the nation that is strategically located between China and Russia and sits on vast quantities of untapped mineral wealth. Mongolia has truly captured the imagination of the world by its remarkable transition to democracy, Biden said in a speech to the Mongolian people. 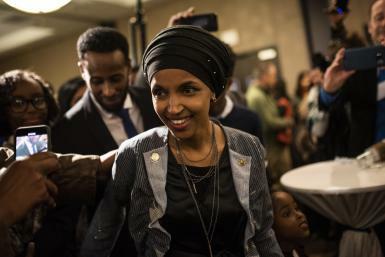 Five elections. 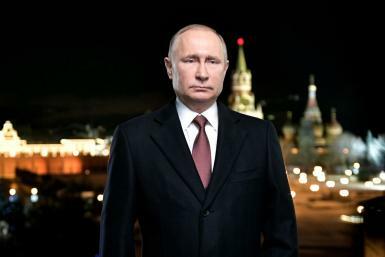 Five democratically conducted parliamentary elections. 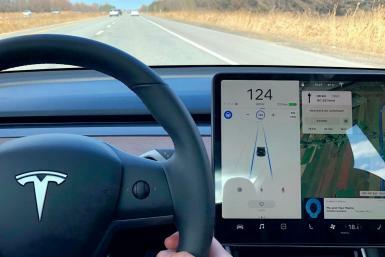 It's truly remarkable the progress you've made since 1991. 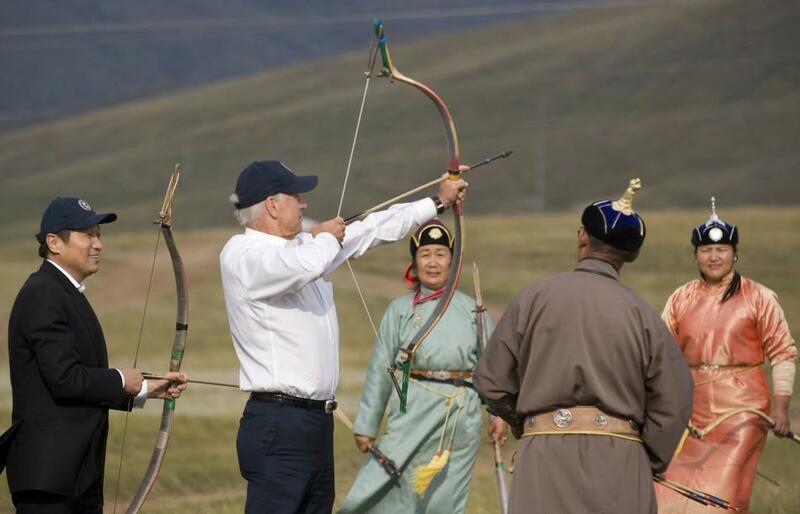 After all the speeches and the horse giving-ceremony, Biden took photos with some Mongolian camels, tried his hand at archery and even joked around with the Mongolian wrestlers.